Research has shown that obesity among women before conception increases the risk of non-communicable diseases (NCDs), affects their health during pregnancy, their birth outcome, and the transmission of obesity and related NCDs to their children. 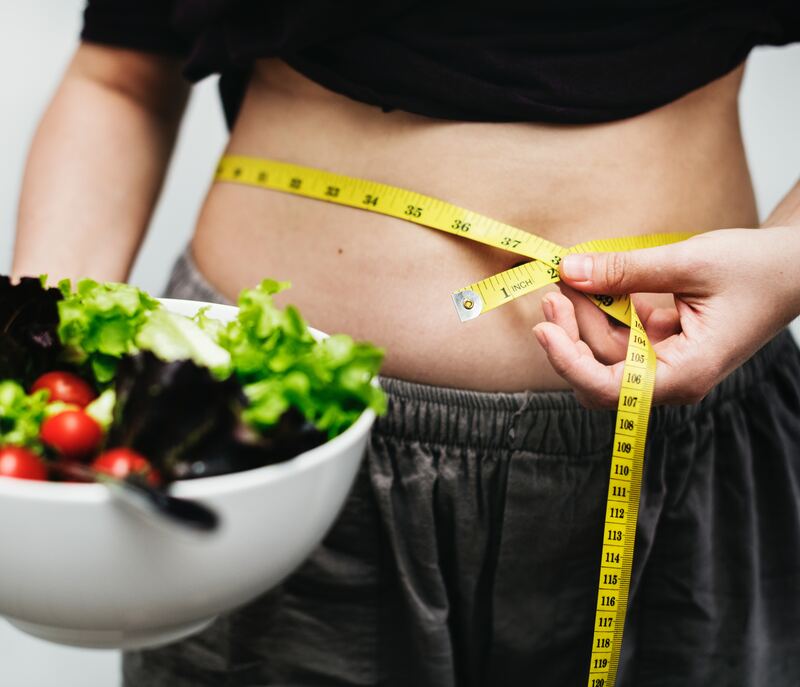 Weight management during pregnancy however hasn’t yet been shown to be successful in improving pregnancy outcomes, and the health of the offspring. Some studies have actually suggested that dietary and lifestyle interventions during pregnancy whether alone or in combination with drugs, is not enough to have meaningful impact on the pregnancy, its outcomes, or to reduce gestational diabetes. Now women who are overweight or obese during pregnancy have increased insulin resistance which does not quite improve just by dietary and lifestyle interventions during pregnancy, among women who are already obese by the time they become pregnant. What the current studies all show is that to have best gains in mother and child health, its best to prevent obesity before conception and between pregnancies: Basically across the entire women’s reproductive period. This essentially means every woman from the age of 15 upto 49 (reproductive age) needs to be deliberate on adopting and maintaining a healthy diet and lifestyle, and those around them need to facilitate it. Family members including children play a big role on the diet and lifestyle of the women in the households. Women have reported cooking only that which is ‘eaten’ in their household. “No one eats sweet potatoes in my house so I don’t buy them”, and this is true for many other foods. It is common for women to workout before their big day just so they can fit in their dress, and feel great. But rarely do they intentionally ask for weight loss advise because they are thinking about having a baby. So ladies, before you start worrying about losing the baby weight, how about you first get the weight right before the baby.